This volume represents the papers reviewed and accepted for the HOIT2007 conference held at the Indian Institute of Technology Madras in the city of Chennai, India in August 2007. 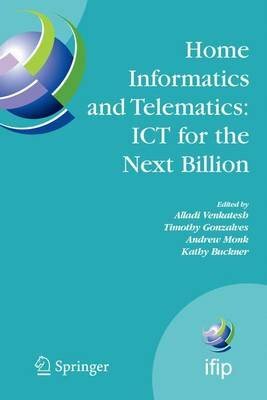 This volume addresses many of the major themes of current interest in the field, with a particular focus on community-based technologies. This comprehensive book is divided into five different sections reflecting the most up-to-date research on computers and society.